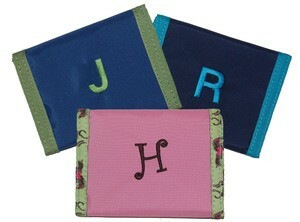 These monogrammed Wallets by Mint are a must have! 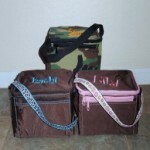 There's room for your bills, coins (velcro coin holder), pictures or even a library card. These fun wallets are great as party favors. 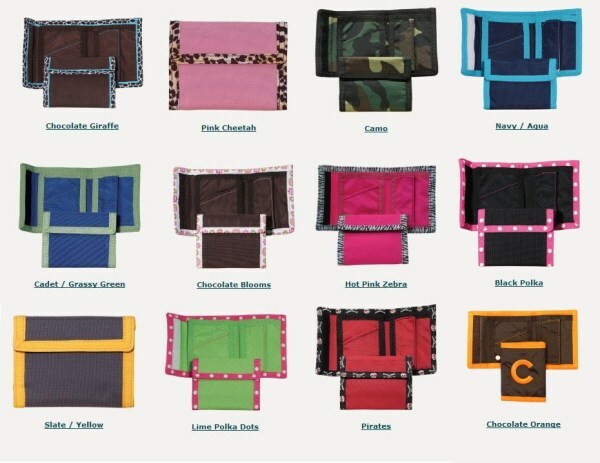 What kid wouldn't love their very own personalized wallet? Any orders placed after Dec. 15 will ship out in January 2018. Thank you!! For an extra special gift, put some money or a gift card in the wallet. 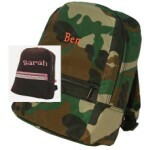 Measures 9" x 4 3/4" when opened and can be personalized with name, single initial or three initials.